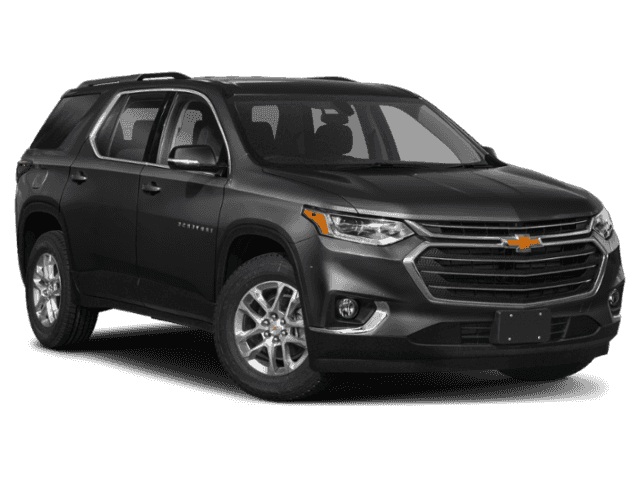 Pricing includes all factory rebates to dealer. 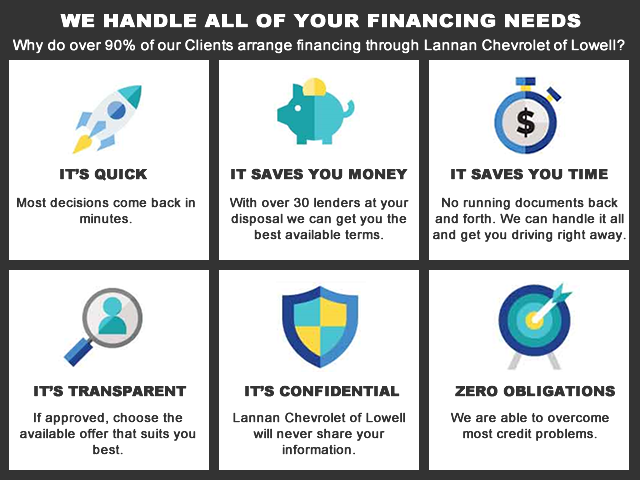 Please call us at 978-569-2199 or visit www.lannanchevy.com to contact us for qualification details. 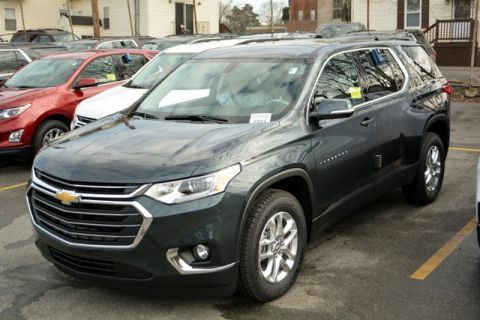 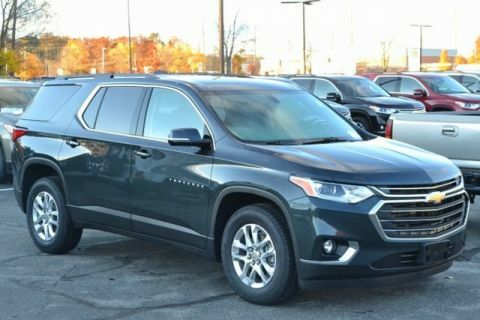 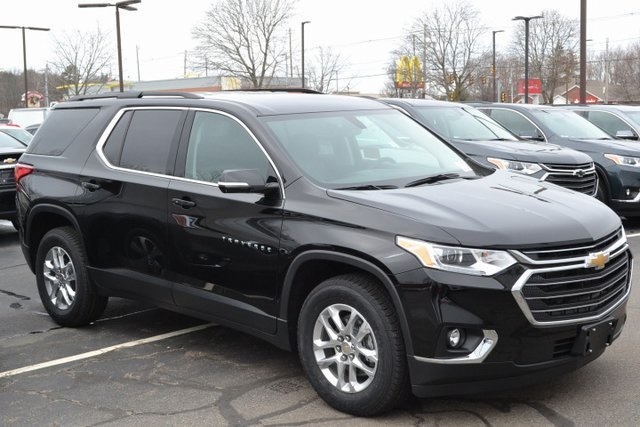 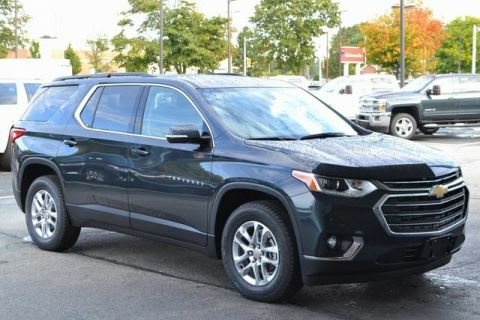 2019 Chevrolet Traverse LT AWD.